This page is dedicated to brands I work with and brands I love. 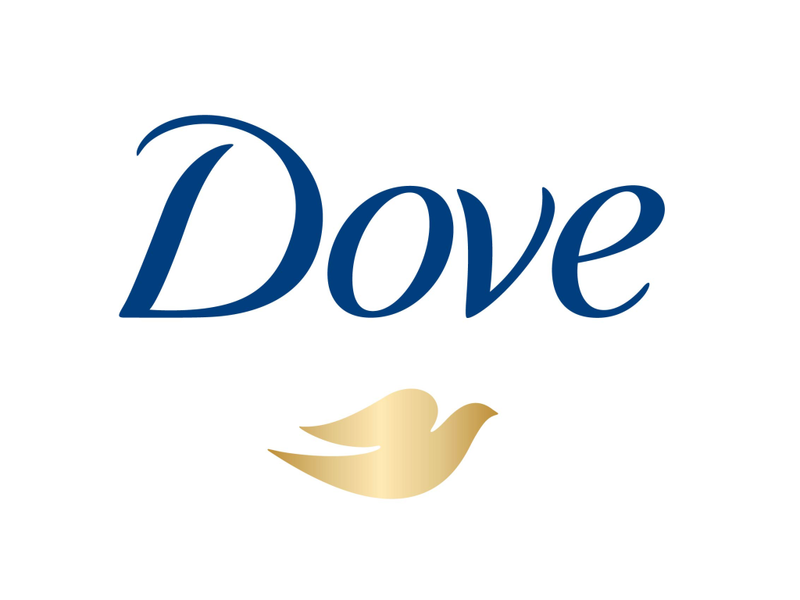 Sign up for MomSays to see how you can win/trial products from these awesome brands. 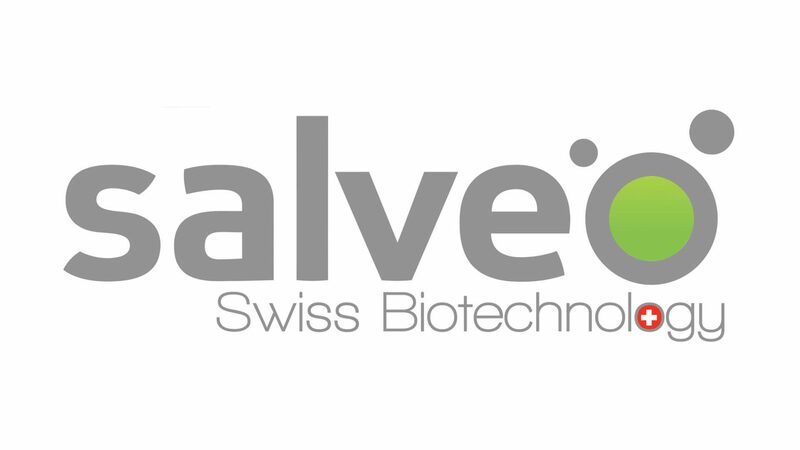 Salveo Swiss Biotechnology offers South African parents the most affordable options to store their babies’ stem cells combined with sustainable, world-class quality standards. Storing your baby’s umbilical cord stem cells with Salveo Swiss Biotechnology will give you access to the treatments provided by currently known stem cell therapies while storing tissue stem cells in sustainable formats for potential future use. KulalaBaba offers tailor-made Hammocks out of organic, natural and sustainable materials to provide your baby a safe, comfortable and secure environment to peacefully slumber. They have designed their hammocks to allow your baby the maximum benefit of this ergonomic bed and to help them and, in turn, you to sleep well for longer. Doona was designed with a primary goal of providing parents a safe and practical mobility solution for their baby, both in and outside of the car. Doona is the world’s first infant car seat with a complete and fully integrated mobility solution. Ubbi creates innovative products with parents and children in mind. Find unique, quality products that are designed to be easy to use, simplifying the lives of busy parents while keeping babies as happy and safe as can be. Tiny Love is the international soft developmental baby products leader. Using the 7 elements of development. 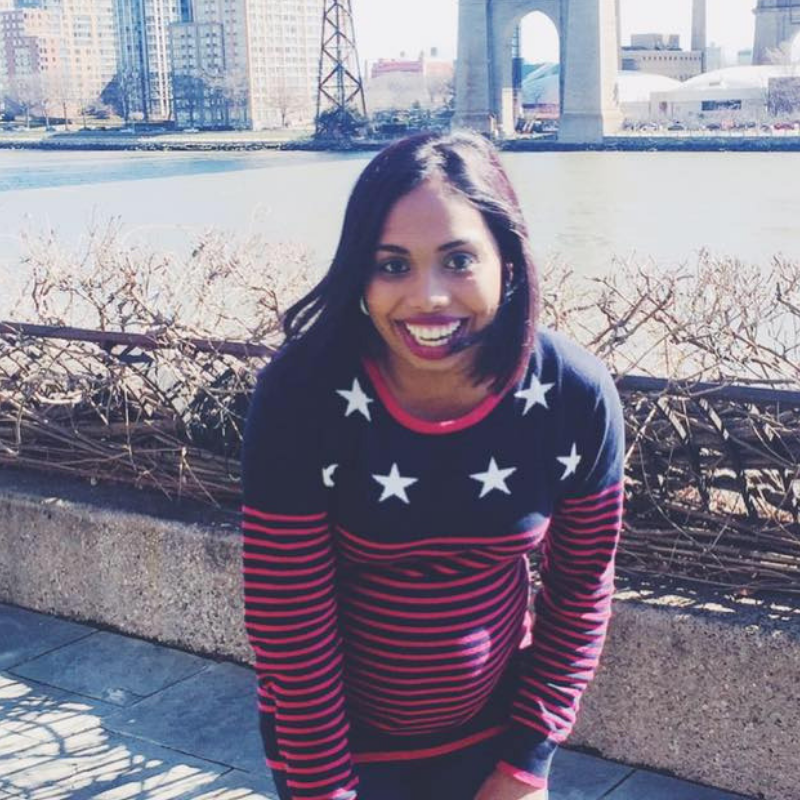 Close have a passion for creating wonderfully made and honestly considered products for parents and the little miracles they nurture through babyhood. Chicco offers a comprehensive, 360-degree solution to satisfy all your baby’s needs. It strives to be the brand of choice for everyone looking for quality baby safe products, specifically designed for each phase of baby’s growth. The Nûby brand covers feeding, weaning, soothing, play, bath and nursery and boasts patented innovation in all of its categories. mima is an established Dutch designer and manufacturer of strollers and high chairs – a favorite for new parents that want high-end design, functionality and a very chic aesthetic. From bump to baby. Clair will capture special photos of your pregnancy, newborn baby, and family. Welcome to the SA home of award winning Dutch pram design. 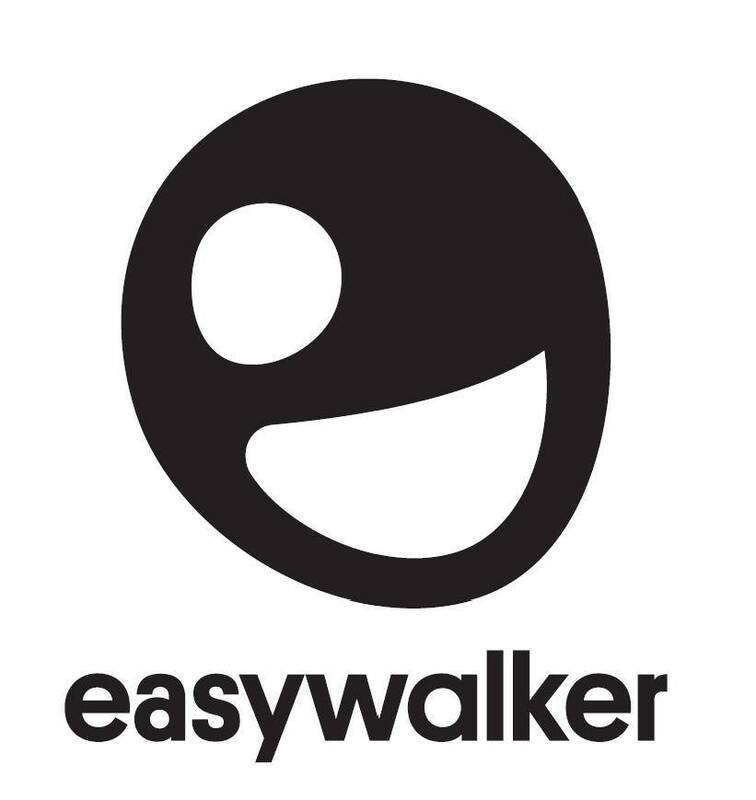 With Easywalker, parents & children alike can enjoy life’s adventures safely. Kids II is dedicated to meeting the evolving needs of parents everywhere. 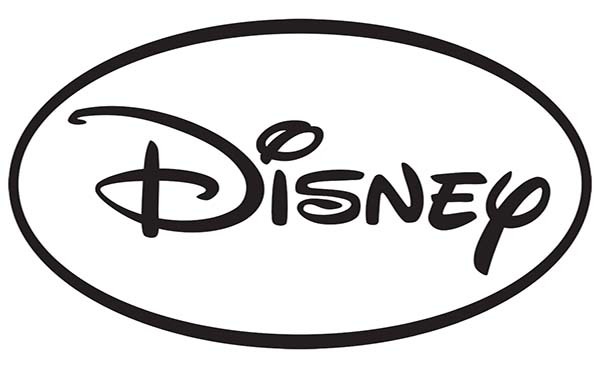 Brands under Kids II: Bright Starts™, Baby Einstein™, Oball, Ingenuity and Disney Baby. Award Winning skin care products and clinics across South Africa. Find your nearest branch here. Sleepyhead is a multi-functional lounging, playing, chilling, resting and snuggling pod you can take anywhere. Created with love in Sweden with a strict emphasis on design and comfort, there is simply nothing else like it on the market that allows mothers to feed, soothe, and bond with baby.